The NCUA board will hear recommendations from the agency’s Regulatory Reform Task Force at its Dec. 13 meeting. Scheduled for 10 a.m. (ET), the meeting is the board’s final of 2018 and will be streamed live at NCUA.gov. NCUA released a list of potential reforms in August 2017, and CUNA thanked NCUA for its approach and suggested additional reforms in its comment letter. 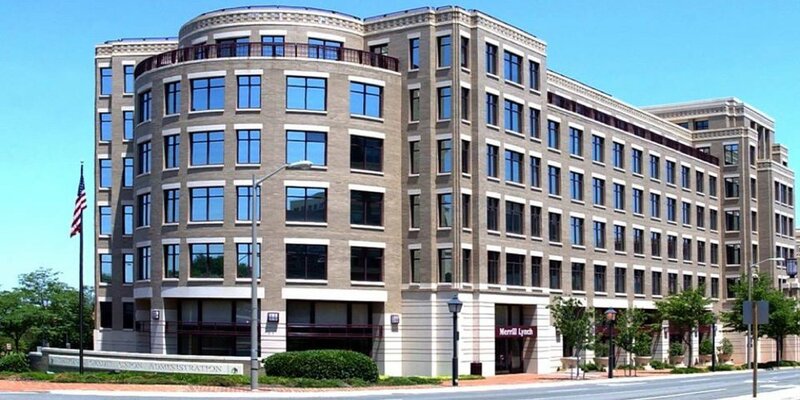 The board will also hear a briefing on blockchain and distributed ledger technology and vote on a final rule on technical amendments to NCUA regulations, according to the agenda released Thursday.